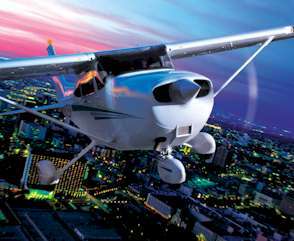 To provide student pilots with the latest aviation technology to enhance the educational experience in a safety minded environment. Our school was created in 2007 in the state of Michigan by business professionals that realize the importance of each individual customer learning needs. 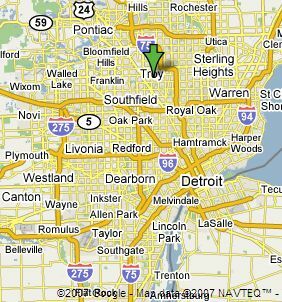 Troy Air Experience is located at the Oakland/Troy (KVLL) airport in the Metro Detroit area.